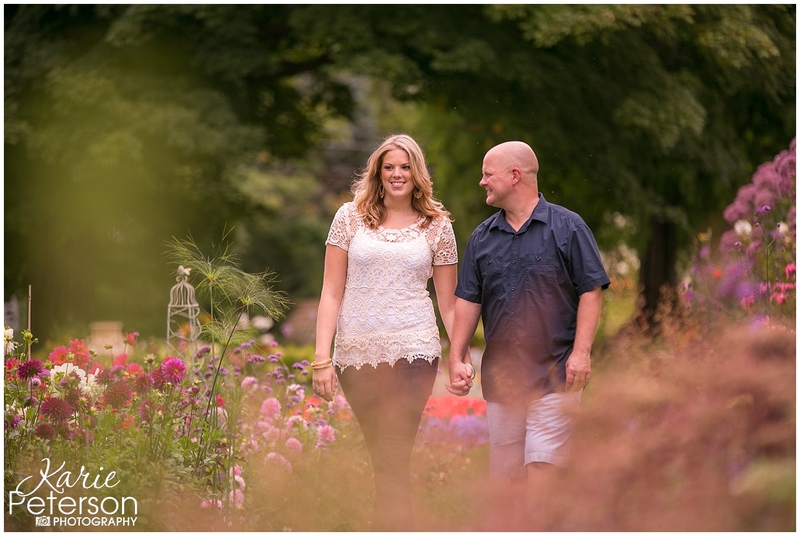 Jenna and Jon choose one of my favorite areas to in CT for their session. 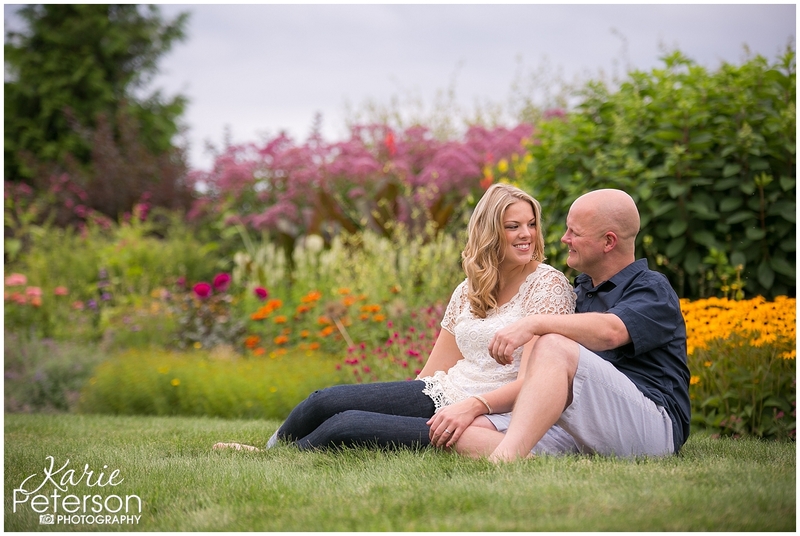 The greater Litchfield area is so picturesque and I love that this area held sentimental value to this couple. 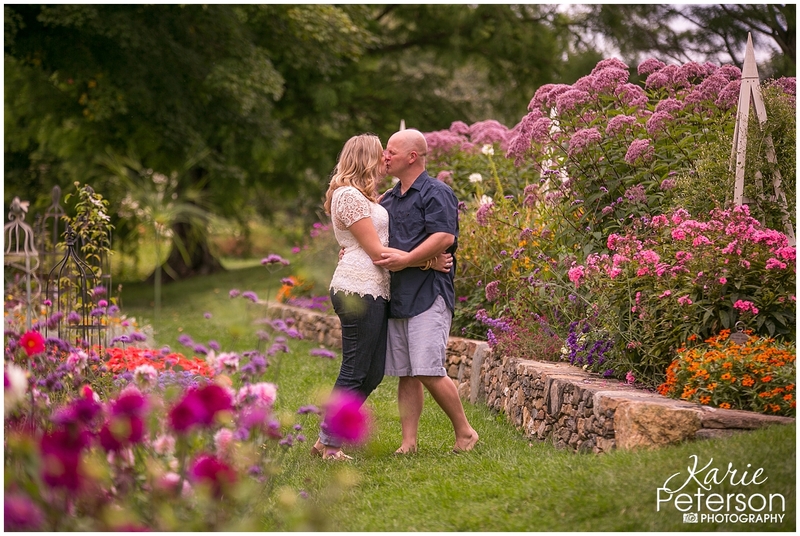 We started out at the most beautiful flower farm I’ve ever been to called White Flower Farm in Litchfield, CT. 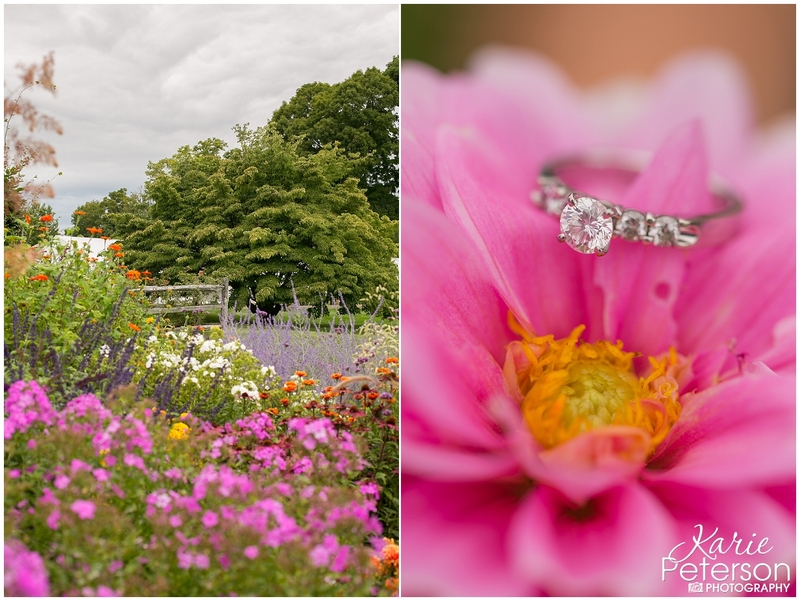 The gardens were unbelievable and the staff so sweet! 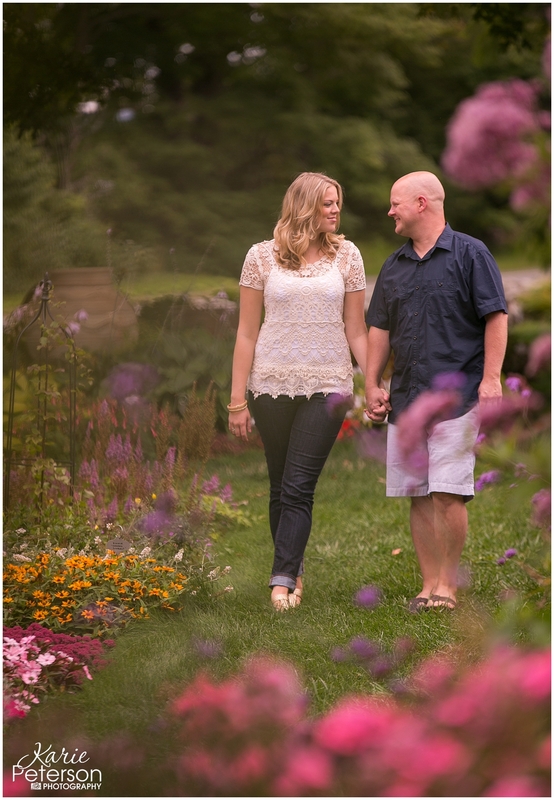 They were so excited to share with us the beauty of their family owed flower farm and we were grateful to have received it. We then went for a little hike and explored a nature preserve boardwalk through the wetlands of Litchfield. Didn’t see any amazing birds fly over head, but defiantly witnessed some sweet moments with Jenna and Jon as they snuggled in for some sweet hugs and kisses. 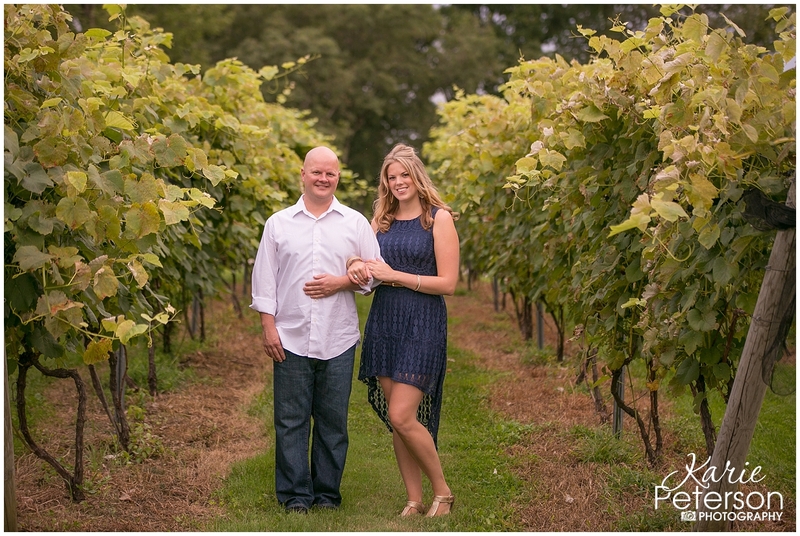 Then we were off to our favorite place of the night, Sunset Meadows Vineyards! 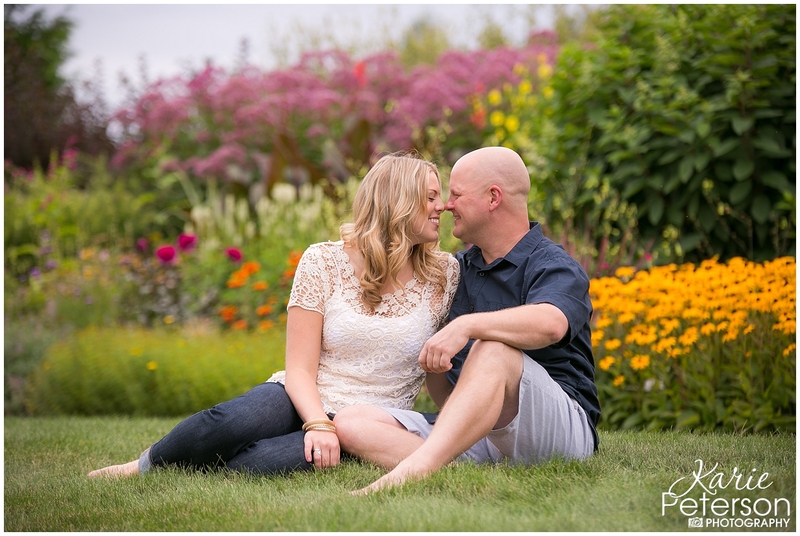 We had just enough light to fit in some really great shots of these two love birds! 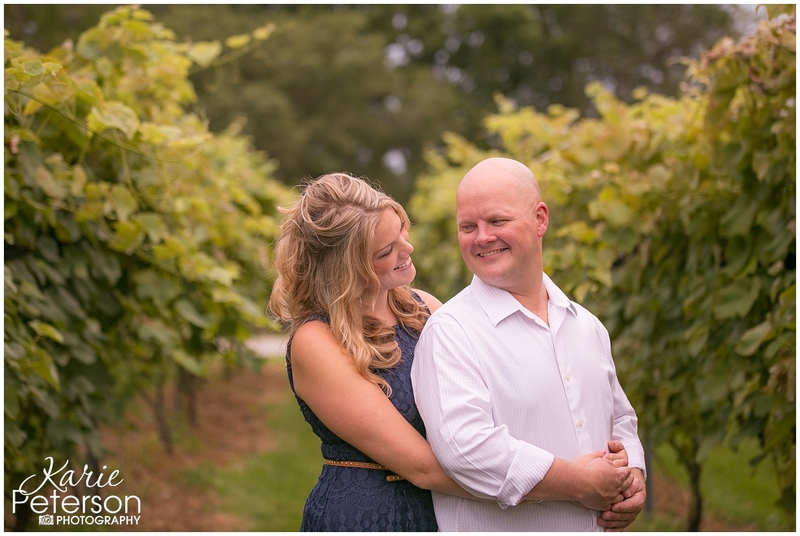 I love that we got so collaboratively creative and really thought out and planned our session so perfectly with not only the light, but with the sentimental value that each place held for this couple. 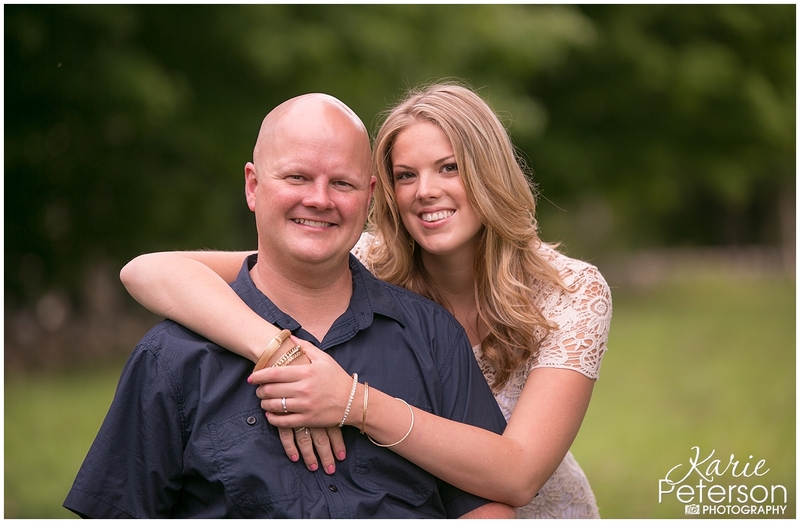 If you have some ideas of your own and are interested in an engagement session or just one for fun with your hunny or family, give me a call. 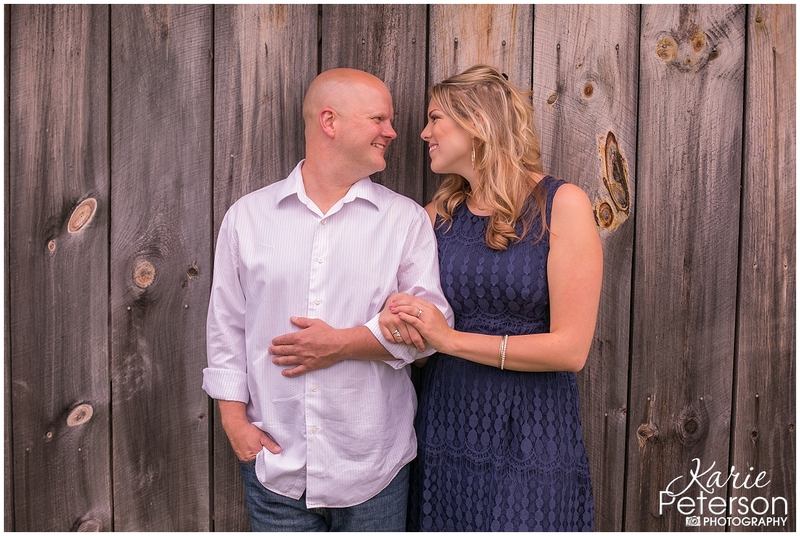 I want to hear all about your love story and how we can help bring it to life.